Everything that is important to professionals. 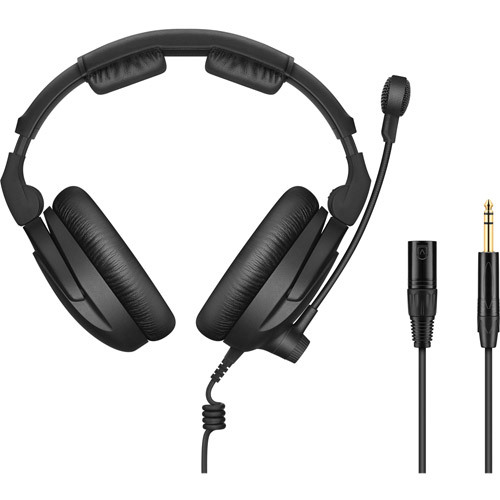 The HMD 300 PRO supports professionals involved in broadcasting with several smart solutions. Its pressure-sensitive design offers outstanding wearing comfort even during extended sessions. 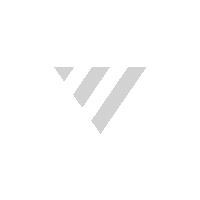 The speech and sound quality are of just as professional a standard as the hearing protection facilitated by switchable ActiveGard. Together with its effective passive ambient noise attenuation and proven structure borne noise decoupling, the HMD 300 PRO offers substantially more performance than you would expect at its price. In broadcasting and live productions, spending hours on the job is par for the course. It is precisely for this that Sennheiser has developed the HMD 300 PRO: Thanks to its pressure-sensitive design, it remains extremely comfortable. Combined with a detailed sound, outstanding speech intelligibility, switchable hearing protection and effective insulation from ambient noise, it offers professionals everything they could ask for. You simply won’t find more features in this price category. 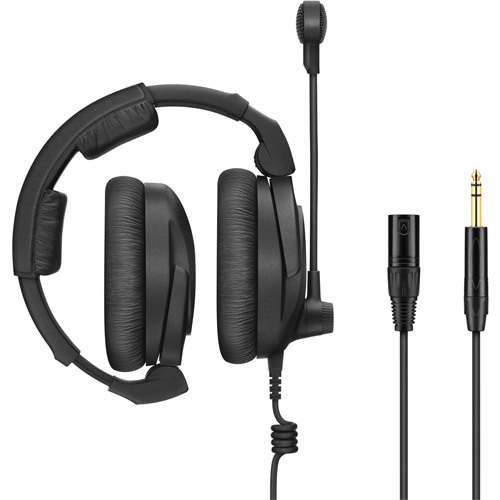 When developing the HMD 300 PRO, Sennheiser focused particularly on a high level of wearing comfort so as to take as much strain off the user as possible – even during continuous headphone use. Consequently, its mechanical design generates only minimal pressure which is distributed evenly across the soft padding of the headband and the viscoelastic earpads. In addition, a recess in the headband padding protects the pressure-sensitive fontanelle. The result: the headphones feels comfortable even when worn for many, many hours. The acoustic elements of the HMD 300 PRO have been systematically adjusted for maximum intelligibility, even in demanding environments. This is ensured by highly sensitive transducers with precision diaphragms, which reproduce the input signals in a crystal clear manner, free from distortion. For hearing protection, Peak Level Protection can be activated which adjusts volumes above 110 dB downwards. For the clear transmission of speech, a supercardioid, dynamic microphone is used. It is guaranteed to generate a detailed sound which can be relied on even in the loudest of environments. In the acoustically demanding conditions experienced in broadcasting, it is important to have a reliable method for filtering out disturbances. For this purpose the HMD 300 PRO offers improved passive ambient noise attenuation by virtue of its viscoelastic earpads. 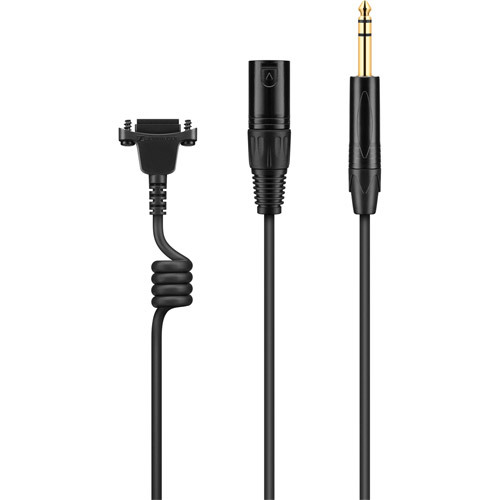 Moreover, they reduce structure borne noise, something which is supported by the flexible positioning of the microphone capsule and the coiled nature of the cable directly beneath the headphone.